Swathes of CPUs have been hit by security flaws that have been lying dormant within them for years. While no one has actually taken advantage of these exploits so far, initial patches are hurting PC performance. 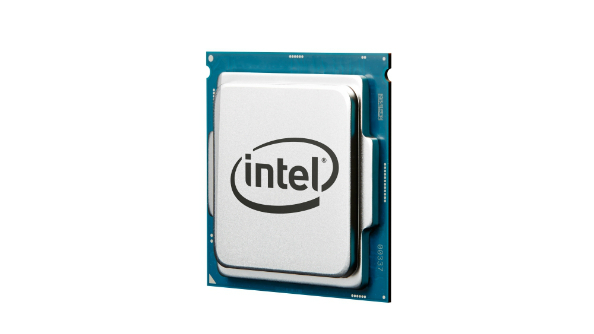 Now might be a better time than ever to bump up your CPUs clockspeed and take back performance. Here’s our overclocking guide. Intel have released an analysis of post-mitigation performance impact, along with a table of benchmarks testing various CPUs from their last three processor generations. The benchmarks cover SYSmark 2014 SE, PCMark 10, and 3DMark Sky Diver for DX11 gaming numbers. Sixth generation Skylake CPUs take the biggest hit from Intel and Microsoft’s mitigations, especially in system responsiveness tests which are running at a 21% performance deficit from an unpatched system. Overall, SYSmark saw an 8% drop in performance, PCMark 10 a 4% drop, and 3DMark Sky Diver a 1% increase (Intel peg benchmark variation at +/- 3%). Seventh and eighth generation chips fared a little better. The recently launched Intel Coffee Lake flagship, the Core i7-8700K, comes off 6% worse in SYSmark, a 4% decrease in PCMark 10, and no change in 3DMark Sky Diver. The good news for us, however, is that a purestrain gaming machine won’t see a huge difference in DX11 performance – no matter which of the three generations of processor were used – according to Intel’s results. This may not necessarily be the case on older generations, but Intel haven’t offered their numbers on the matter for direct comparison. It’s also worth noting these benchmarks are carried out on NVMe SSDs – Intel 600p SSDs specifically – which, due to their speed, exacerbate the patch slowdown. Users running HDD drives will see a lessened impact as the bottleneck from the slower drive is greater than the impact of the potential patches. These benchmarks were also run on Windows 10 machines, with only two of the latter tests being carried out on Skylake-based Windows 7 systems. These, however, are used as examples of slower drive speeds affecting testing, so don’t give a huge insight into the potential performance hit. Microsoft did perform their own performance testing, though, and expect “most users to notice a decrease in system performance” paired with older silicon (Haswell or older). Microsoft believe that Windows versions before 10 are hit significantly greater by exploit patches due to their higher dependence on user-kernel transitions, which has since changed with newer OS designs. If you are team red then fear not, as Mark Papermaster, CTO of AMD, has confirmed that similar mitigations are also arriving for Ryzen processors. Alongside the variant one OS patches, AMD are offering an optional microcode update for all Ryzen and EPYC processors to reduce the threat of variant two attacks – available almost immediately. Older products will receive updates shortly thereafter. 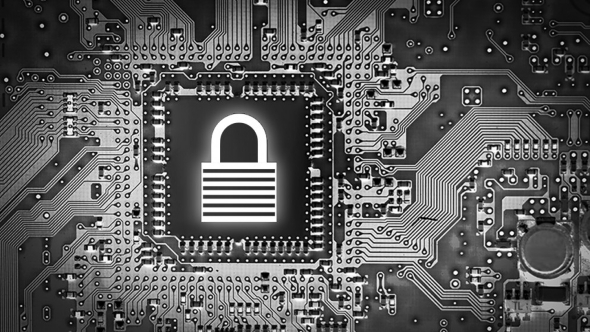 AMD have also reiterated that their CPU architectures are not vulnerable to variant three Meltdown attacks, and that their Radeon GPUs do not use speculative execution entirely and are not susceptible to attacks whatsoever. 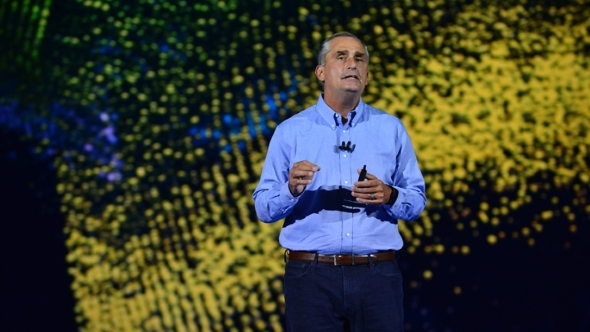 Intel have since promised to be transparent on the matter, with an open letter from Brian Krzanich stating the company’s ‘security-first pledge’. Intel are promising updates for 90% of their CPUs introduced in the past five years by January 15, and ‘ongoing security assurance’, outlining their plans to fund further ongoing security research, and to share any potential side-channel attack breakthroughs the company may have. Let’s hope similar actions across the tech community can mitigate any further inevitably unearthed timebombs before they affect the end user.